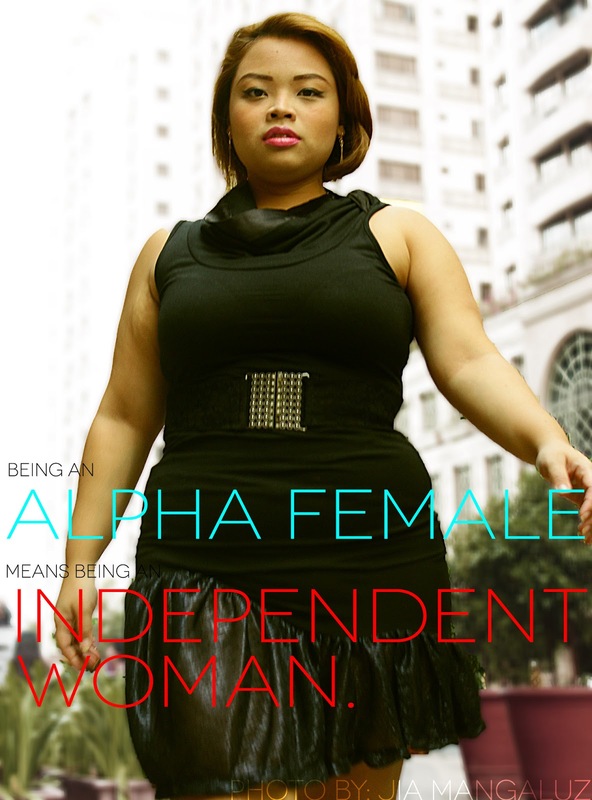 PLUS SIZE MODEL: ATTENTION #TNEI2013 TOP 15! 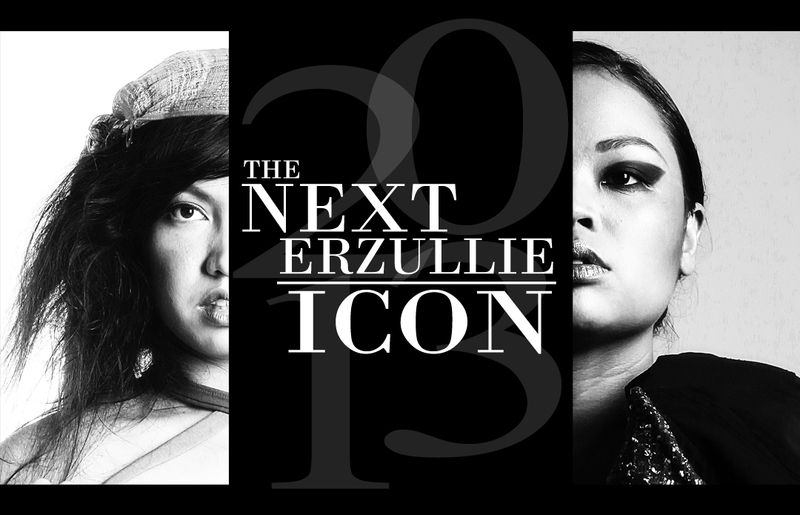 Attention to all #TNEI2013 plus size model applicants! The final details of the plus size model go see has been emailed. Please check both inbox and spam. Buy this plus size blue glitter top online and wear it for both parties and casual look! 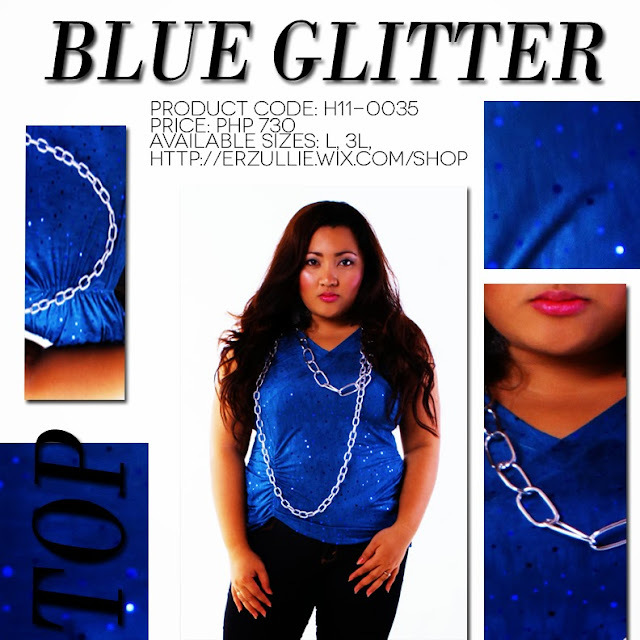 Love a little glitz and glamour to your daily wear? Putting on this sleeveless blue top is perfect for denims, pencil skirts and even micro shorts! PLUS SIZE EVENT: ERZULLIE #FIRSTLOOKHOLIDAY2013 NEXT WEEK! The event will happen on October 19, 2013, Saturday (6-9pm) at DOME, Eastwood City, Quezon City. 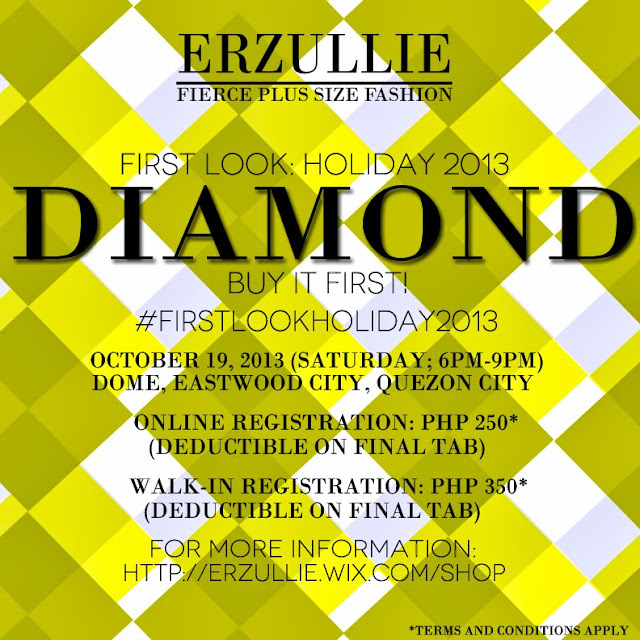 Register online for only Php 250 on or before October 16, 2013, Wednesday and get to see and buy the collection first before anyone else! You can also be a walk-in during the event (Php 350). 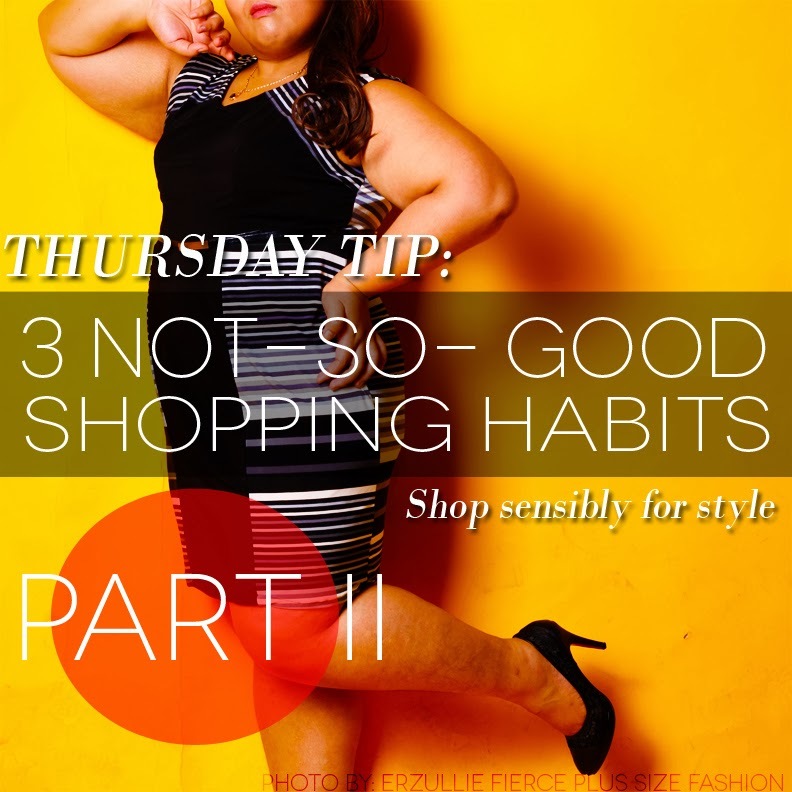 We are happy to know that the Erzulliestas are loving our shopping tips! Our first batch was a success that here is Part II of it. Enjoy ladies! Credit cards can be convenient but if you don’t have control on how many times you swipe or if you can’t even remember your last purchase, then it’s going to be a problem. Use your cards for real big ticket items that you can pay in small increments. This will definitely promote a more aware, informed and logical purchase. When you are sad or depressed, you may not be fully aware of what you are doing. This may lead to just ‘buying whatever’ makes you feel happy and unnecessary financial payments. So if you want to avoid that, just look at the positive side of your situation instead. It’s for free and it actually works to making you feel better. This is a common experience. You went to the mall to buy a pair of jeans and you end up with a cologne, top, shoes, bag etc. What was supposed to be a Php 700 purchase became Php 3,700 think of all the savings we could have done! So before anything else, beeline to what you need first and then buy that immediately. Then you can start roaming around. But remember, you only went there for one thing because that is what you actually need. Therefore, everything else that you see you like, you never really needed in the first place. Just a little throwback Thursday for you, ladies. Another Erzulliesta is making us proud! 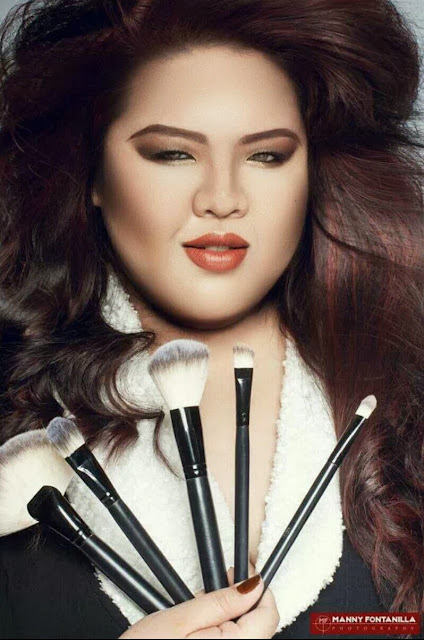 The fabulous Mariz Dizon, makeup artist extraordinaire (think Michael Cinco), is going to be part of Mega Fashion Crew as part of #TeamInfinity! Watch out for her on your TV, ladies! The photo above is for the said project. She looks oh-so-fierce in the Erzullie white twill jacket right? Love it! Here is another photo of her in an Erzullie outfit. (Long overdue mind you) She is wearing the Erzullie long back gray sando and stripe pencil skirt. Great luck to our sister in fashion and whatever happens, you have made us proud girl!